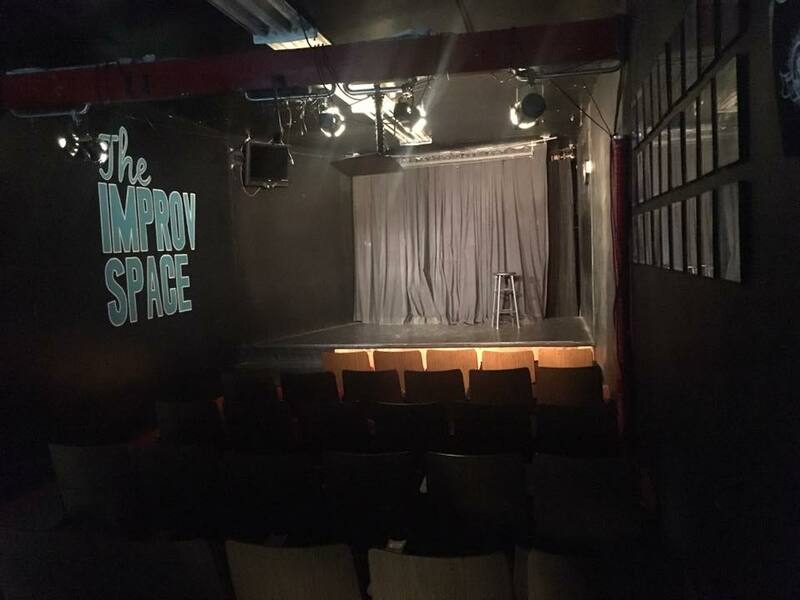 The Improv Space is available for renting. The theater is a 50-seat black box venue suitable for shows, classes, workshops, casting sessions, film shoots, and solo performances. To make a booking request, please complete this short form. Questions? Contact Hena Naghmi at hnaghmi3@gmail.com. All that’s included in the Base Rate plus onsite staff to help manage the theater night of your show including: opening the theater, setting up necessary equipment, managing box office, managing show traffic.